June 17, 2018 in Cologne. As part of the live consultations there is the possibility of an individual status assessment. 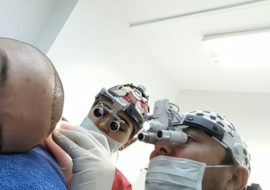 In addition, the possibilities that can be achieved with a hair transplant according to the latest and globally successfully practiced FUE method are presented. 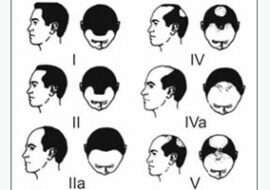 For each participant, a concept based on the individual hair status is designed. Subsequently, the perspectives and opportunities for the future are shown. For participation in our events, including all individual consultations, a fee of only € 50 per participant will be charged. The participation fee will be credited to the participants later when they decide to have a hair transplant at the Hairline Clinic. Individual counseling takes about 30 minutes per person. Interested persons can now register at: info@fue-hlc.com or info@hairtransplantcenter-turkey.com! The exact location in Cologne will be announced in the next few days. my name is Abdul . i am 36 years old. 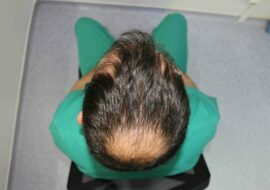 i did hair transplant (first session FUE technique 3400 graft) in 2014 in beauty clinic in Istanbul, Turkey. now i would like to do the 2nd session . i have enough doner area but i would like to take some grafts from my bear and some of from head back. if you can please give me information about everything including price.